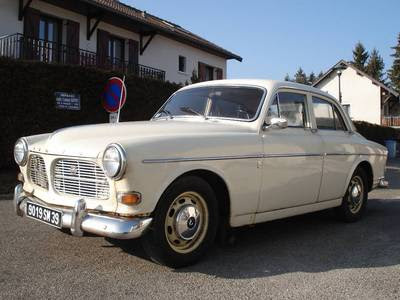 7th car - Volvo P120 - I don't think I ever drove this. Now I'm starting to doubt I ever really owned it. Ironically enough, I do remember that the front shocks needed replacing. Think mine was a rusty red. I know it wasn't in the barn on the farm. Where in the hell was it parked? Those friggin' 60's!! !